The Sherlockian Ramblings of Paul Stuart Hayes: All I want for Christmas is ...? Looking for the perfect Sherlockian gift this Christmas? Then look no further (shameless plug begins). A collection of stories published by Hidden Tiger Books and available on Amazon in paperback and Kindle editions. Sherlock Holmes returns in five enthralling cases. Written in an authentic style, each tale adds new layers to the legend of the great detective. When Holmes' father is arrested for the murder of a servant, Sherlock has prove his father's innocence and clear the family name. However, the fractious relationship between father and son makes the case doubly a challenge. Will they be able to put aside age-old hostilities and find the true culprit before the accused has his date with the gallows? 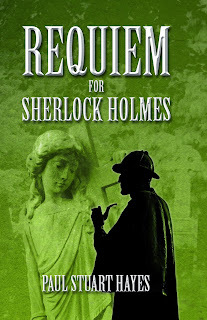 After decades of forced absence, Holmes returns to his childhood home, in the process unlocking long-repressed feelings which force him to confront his troubled past and threaten to expose his darkest secrets. 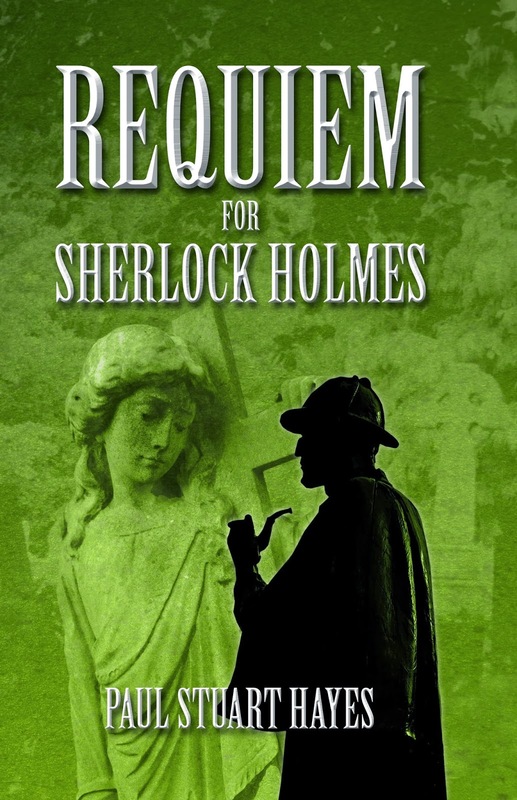 This collection also contains four short stories in which Sherlock Holmes and Dr. Watson pit their wits against their deadliest foes, culminating in a sea journey for Watson which takes an extraordinary turn that could solve the most fabled of mysteries. Sherlock Holmes takes to the stage in four entertaining play scripts written between 1899 and 1921 by Sir Arthur Conan Doyle and William Gillette. 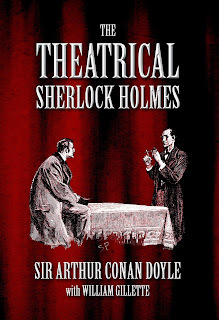 Even though Sherlock Holmes had fallen to his supposed death at the culmination of 'The Final Problem' in December 1893, it proved very difficult to keep the great detective down as this collection of theatrical play scripts proves. Presented are: SHERLOCK HOLMES - A DRAMA IN FOUR ACTS (1899, by William Gillette and Sir Arthur Conan Doyle); THE PAINFUL PREDICAMENT OF SHERLOCK HOLMES (1905, attributed to William Gillette); THE SPECKLED BAND - AN ADVENTURE OF MISTER SHERLOCK HOLMES (1910, by Sir Arthur Conan Doyle) and THE CROWN DIAMOND - AN EVENING WITH SHERLOCK HOLMES (1921, by Sir Arthur Conan Doyle). 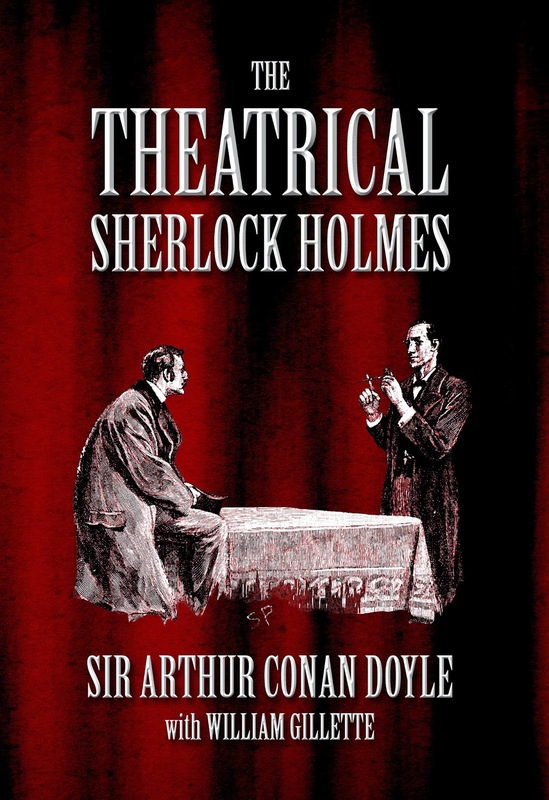 The collection also contains an introduction by Paul Stuart Hayes, which sets the scene for Sherlock Holmes’ stage debut and focuses on each of the four productions presented in this volume. Hardback and paperback versions of both titles can also be purchased via the Hidden Tiger Website. Something else that might be of interest is the forthcoming collection The Mammoth Book of the Lost Chronicles of Sherlock Holmes by Denis O. Smith. Dennis' short story 'The Adventure of the Purple Hand', which appeared in the 1985 Penguin books publication The Further Adventures of Sherlock Holmes is a particular favourite of mine and for that reason it's very pleasing to finally see a collection of his works in print. Unfortunately, its release is too late for the Christmas sales (it's out in January 2014 in the UK and April 2014 in the US), but you have to spend those Amazon vouchers you got for Christmas on something.